The long-term effects of missing teeth or tooth can adversely influence one’s oral health. To prevent negative consequences from occurring, dental implants come in handy. They are designed to provide a permanent solution for missing teeth. Individuals who undergo treatment for dental implants can recapture the look and feel of natural teeth. 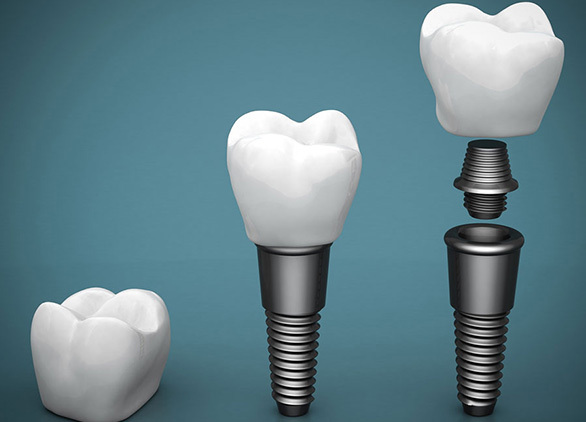 Dental implants are essentially substitutes for a missing tooth root. They can come in various shapes, including screw and cylindrical shapes. They are usually drilled into the location of the affected tooth, and then provide a stable foundation for long-term support of replacement tooth or teeth. A majority of dental implants used in modern practices are made of titanium alloy. They are also well-tolerated by bone. 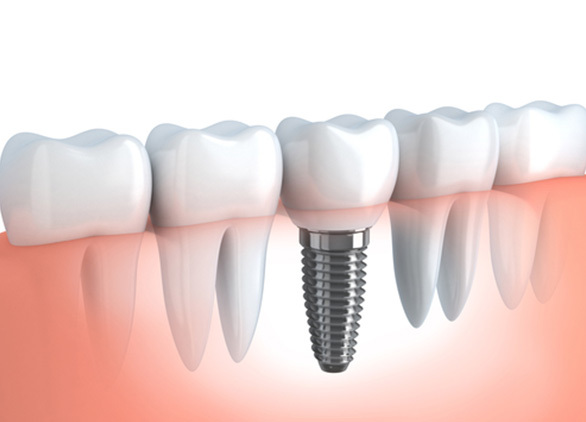 Dental implant treatments have been around for many years and maintained a proven track record. In fact, they have been made the gold standard treatment in many instances when it comes to replacing missing teeth. Materials and surgical techniques used in this treatment are constantly improving. The implants eliminate the embarrassing inconvenience of denture removal as well as messy adhesives that are needed to keep them in place. Designed to last many years with good care. Allows easier access between teeth for effective brushing and cleaning. Treatment does not reduce other teeth. Create a beautiful smile and makes you feel better about yourself. Functions like your own teeth. Allows you to eat your favorite foods without pain and with confidence. They become part of you and eliminate the discomfort of wearing removable dentures. Does not cause you to slur or mumble your words. You can speak with clarity at all times. Apart from replacing missing teeth or a single tooth, dental implants can be used to replace teeth in cases with complete tooth loss. Dental implant treatments are usually facilitated by a team of restorative and cosmetic dentists. During the first phase, treatment planning will take place via a thorough assessment of your oral health, medical health, bone volume, and the way your teeth fits together. 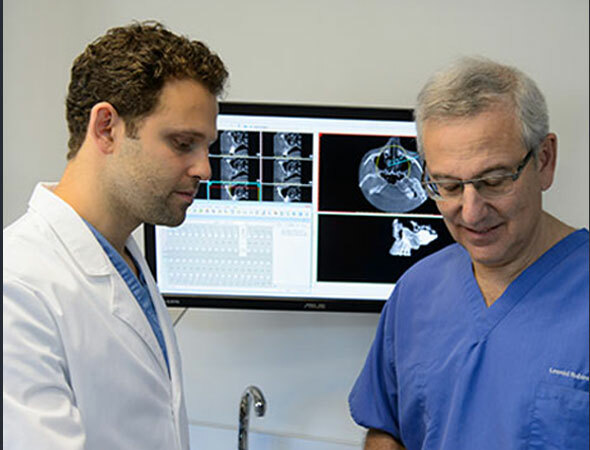 After an individualized treatment plan is developed, surgical treatment can commence. In most cases, a minor surgical procedure is needed to place titanium fixtures into bone. Additional soft tissue or bone grafting procedures carried out when the aforementioned is insufficient. Restorative treatments happen in the third phase of treatment. After implant fixtures are integrated into the bone, new permanent teeth will be designed and fabricated. 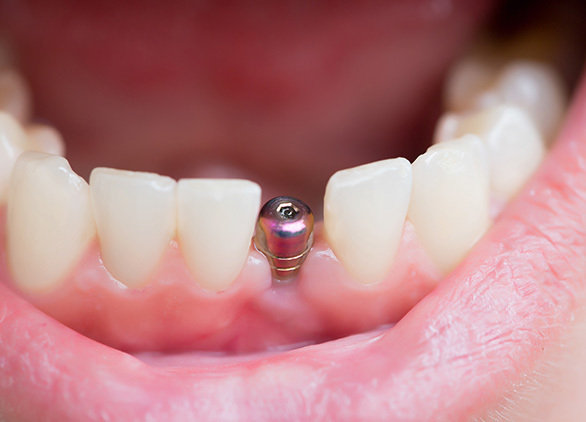 Dental implants show a success rate of up to 98%. This is possible if proper care is ensured. However, success rates of this treatment can still vary. It depends on where the implants are placed in the jaw. Most patients feel that the procedure itself is not particularly painful. With local anesthesia, in a majority of dental implant treatments, the patient can be made to feel comfortable throughout the procedure. Can I still get implants when my teeth have been missing for a long time? Yes. We have experience working with cases even in which other cosmetic dentists have said there is insufficient bone. However, we will provide confirmation by facilitating detailed x-rays and using advanced 3D imaging technology to assess available bone. Why Choose Dr. Alex for Dental Implants in NYC? When it comes to dental implants, you can rest assured that you will be treated by a top NYC cosmetic dental practice, with the latest and best equipment available in the cosmetic dentistry industry. At Dr. Alex Rubinov’s practice, we have an unwavering commitment to excellence and our greatest reward is being able to provide our valued patients with the comfort and self-confidence perfect teeth can bring. 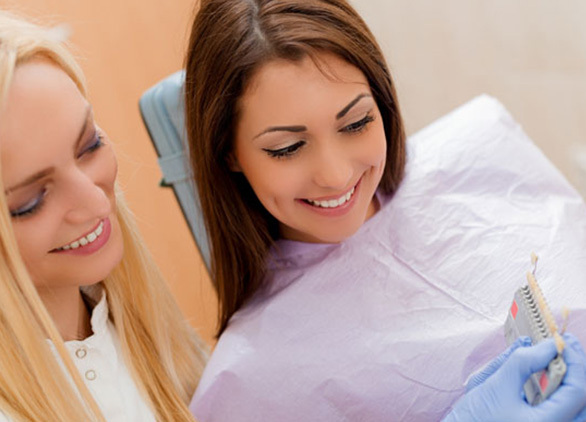 Since our inception, our dental practice has maintained a long history of meeting patient satisfaction. You can be sure that we are passionate about meeting all of our clients’ cosmetic dentistry needs, dental implants included. Wondering if getting dental implants can help you achieve the smile you have always wanted? 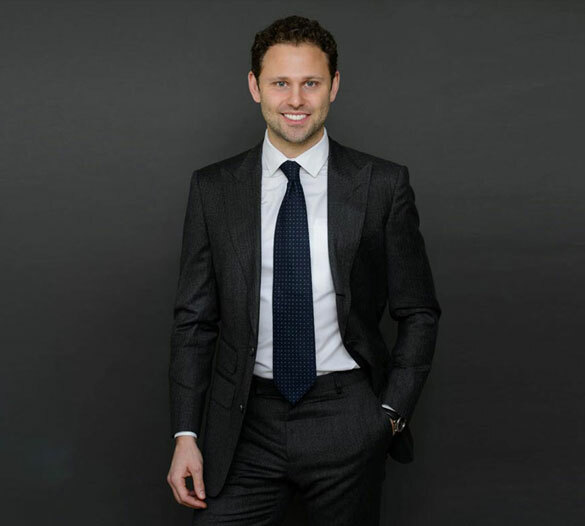 Get in touch with Dr. Alex Rubinov Midtown NYC dental office today to find out more!